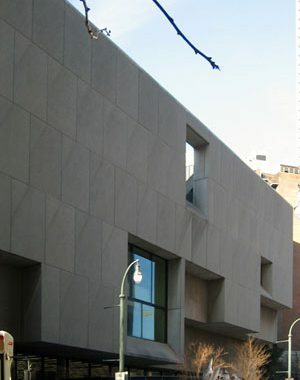 As the debate over the preservation of what is considered to be Marcel Breather's last project continues, Carl Stein is mentioned as one of the Library's creative contributors here. 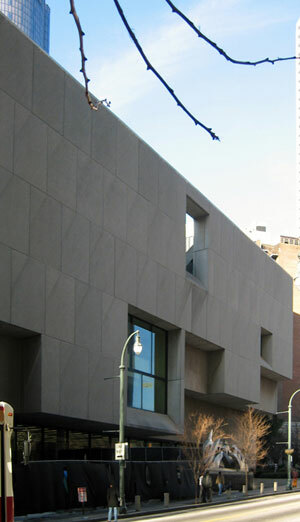 Carl, prior to departing the Breuer office to join his father Richard Stein, FAIA to form The Stein Partnership, served as Project Manager for the building's design. Metropolis Magazine discusses the battle here.